SRNA celebrates National Night Out as our neighborhood community-building campaign that promotes police and fire partnerships along with neighborhood camaraderie to make our neighborhoods safer. 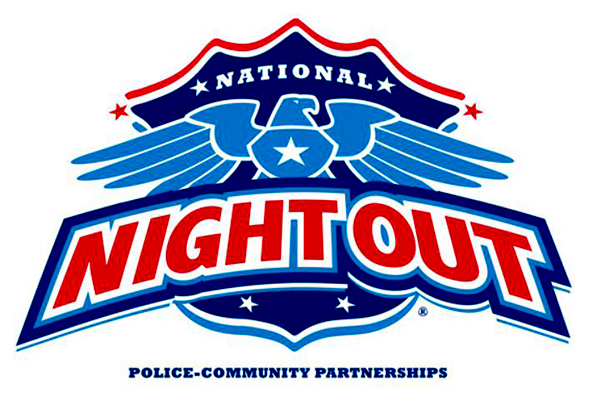 National Night Out enhances the relationship between neighbors and law enforcement and fire services while bringing back a true sense of community. Plus, it provides a great opportunity to bring police and fire together with neighbors under positive circumstances. A fun time for the many that attended. Great food and a wonderful community spirit between neighbors and the men and women of both departments.